A male elephant estimated to be around 20-25 years old was found dead in the Corbett Tiger Reserve in Uttarakhand. The body of the male tusker was spotted by a patrolling forest guard in the Dhikala Zone on Sunday, July 22 at around 1pm. It has been suspected that the death of this pachyderm might have taken place four days ago which was assumed by looking at the condition in which the elephant was found. The officers along with the veterinarians reached the site, for conducting the post-mortem examination. Once it was done under the supervision of the dept officials, the body was buried. “The post-mortem is going on to ascertain the cause of the death. We can say nothing till the report arrives” said by Amit Verma, Deputy Director of the Corbett Tiger Reserve. Taking the kids to the national park can be a fun filled activity as well as an adventure tour for them where they can learn about camping and various kinds of outdoor activities. India is a land of diversity and it has various national parks in different corners. Whether it is Kaziranga in Assam or Gir in Gujarat along with Periyar in Kerela one could see the diverse kind of flora and fauna. Here we are talking about Jim Corbett National Park which is very close to Delhi and one can visit this park in winters for enjoying a family outing with kids. The adventure trip will be amazing in its own way as it will take the kids out of their routine of study and indoor games along with other games which they play in their neighbourhood. 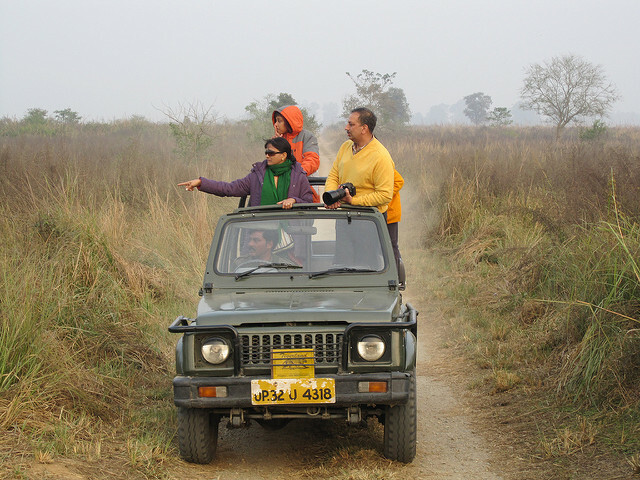 So, plan the next trip to Jim Corbett and enjoy a great outing. 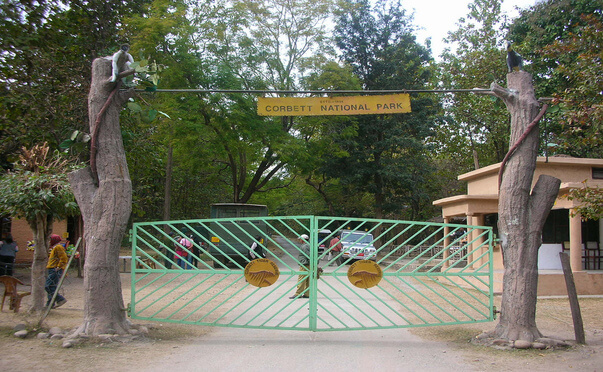 Here are some of the prominent reasons as to why one should choose Corbett National Park for the next trip with kids. 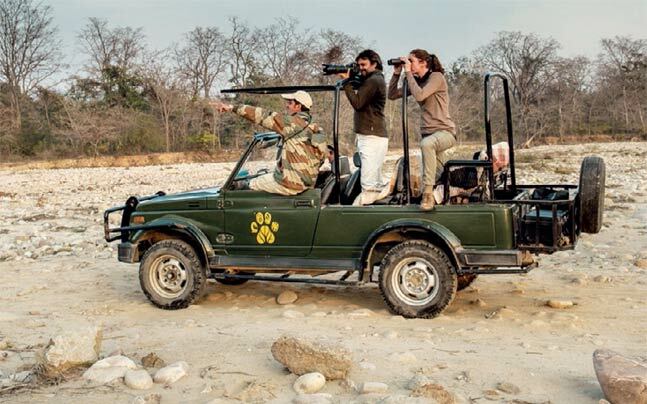 Tourists and wildlife buffs from all parts of the world are making their way to the Jim Corbett National Park, as it reopened for visitors on Sunday. 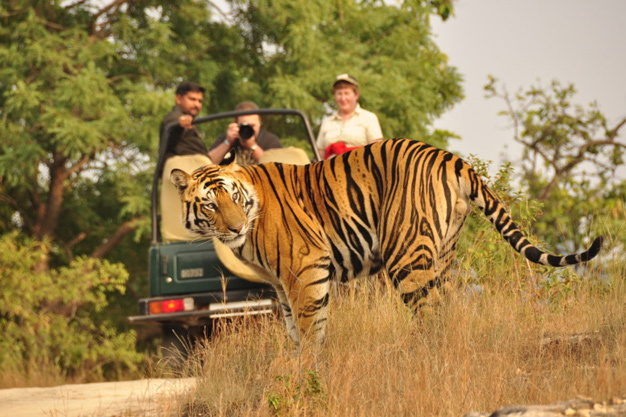 The Jim Corbett Park comprises the Dhikala, Jhirna, Bijrani and Durga Devi Zone. Dhikala zone and Durga Devi zone were reopened on 15th November. 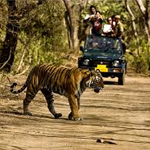 It is the Dikala zone that tourists, mainly want to visit as it's the core area of Royal Bengal tigers. 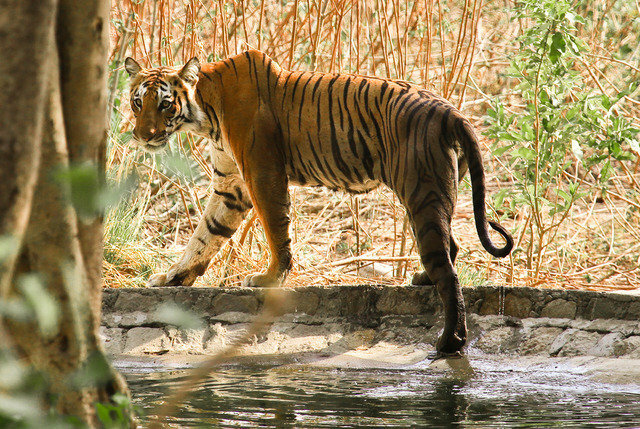 To sight tigers and other animals roaming freely in the park, wildlife enthusiasts are coming in large number since the park reopened this season. Sameer Sinha, director of the national park, said that all the zones and ranges of the park have been re-opened. He further added all the zones and ranges of the park were closed for tourists on June 15 due to monsoon season. Lots of sweet memories of childhood are associated with animals. Whether it's Simba of Lion King or Mowgli of Jungle book, the life of a jungle has always fascinated wildlife supporters and lovers. What if upcoming generations only knew the animals in their science book? Yes, that time is very soon when the coming generations will only know about animals through our stories or their mentions in the book. Occasionally, in our daily newspaper we read about activities like poaching and illegal trade done by people just to earn money in exchange for animal's teeth, skin, flesh, and bone. All these activities result in continuous deterioration of wildlife. On a positive note, many campaigns and projects related to wildlife conservation were taken in India. Government and many other Non Profit Organizations are fighting to save India's national park. Scroll down a little to know about conservation initiatives and to learn how you too can do your part to save. Bestowed with vast wilderness areas, verdant landscapes and wild animals, Corbett is a perfect safari destination. Corbett Safari is a true adventure — a journey crafted in the tradition of a wealthy 18thcentury hunter, Jim Corbett who first hunted the forest plains for pictures and game trophies to hang on his house walls. There are three modes of safari in Corbett- jeep, canter and elephant that make it one of the most desirable national parks in India for wildlife tours. Tourists’ choice of safari all depends upon their preferences. For the most first-timers, tiger spotting tops the list; for them jeep safari is the ideal mode to explore the wilderness. For the avid birdwatchers; early morning elephant ride, through the towering grasses and dense forests, is blissful. Many places boast almost all of these. Wherever you go, opportunities abound for getting to know Corbett’s people and cultures.